Impeccable work by German Intelligence! A German intelligence officer was reportedly arrested for a speculated Islamic plot to bomb agency’s headquarters in Cologne. 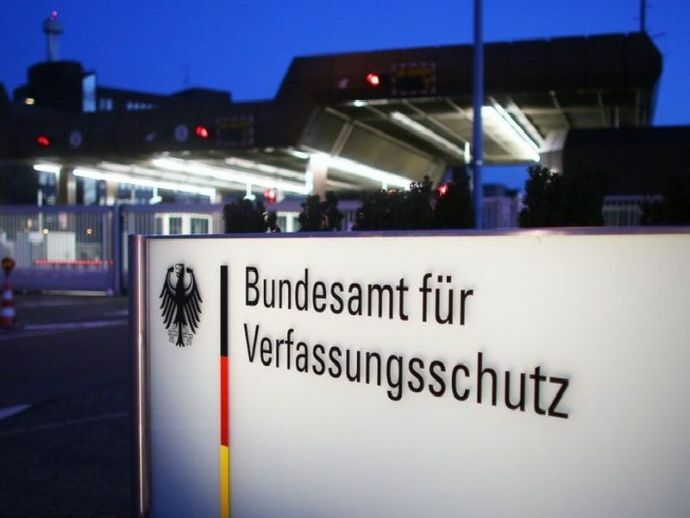 The 51 year old suspect attempted to pass on extremely sensitive information regarding the BfV (Germany’s Domestic Security Agency), which was believed to have had caused a great threat to the country. According to the agency, the 51-year old suspect was reported to have been acting weird prior to his arrest. Several online chats were found where the suspect, along with other Islamists, attempted to recruit youth. Evidence also showed his intentions to plot attacks on ‘non-believers’ by carrying out a bomb attack on the agency ‘in the name of allah’. The suspect’s family had no idea regarding his conversion to Islam two years ago and the ensuing radicalization. Germany apparently appears to have dodged a huge bullet as they were on a high alert following the terror attacks in summer. The suspect was believed to have pledged constancy to Austrian leader of the Islamic State of Iraq, Mohamed Mahmoud.